The Trails End House is a uniquely designed residence that has all the amenities and features worthy of the Ramble community. Ample square footage and an open floor plan will fit everyone's needs. Whether retiring or raising a family, this home suits every chapter of life! Quality construction and energy efficiency are the key ingredients that will make this home the investment of a lifetime. This 5-bedroom, 3.5 bath residence has 2274 SF of heated space on the main level, 1647 SF of finished space on the lower level with additional areas for dry storage and 432 SF on the upper level. Particular attention was considered when designing the outdoor areas of the home. A large outdoor deck and spacious covered porch will insure that natures best is just a footstep away. 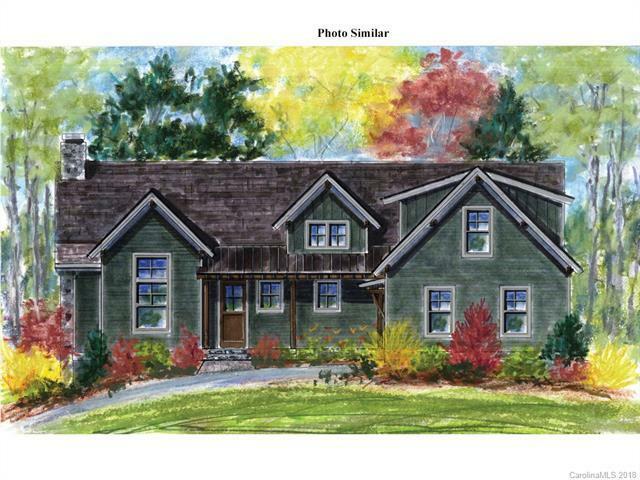 Matthews Custom Built Homes is an established builder of fine custom homes in Western NC. Their commitment is to building the highest-quality homes, while providing excellent customer service and satisfaction.